Airline prices are dropping and five star hotels are offering cut rates to draw business. 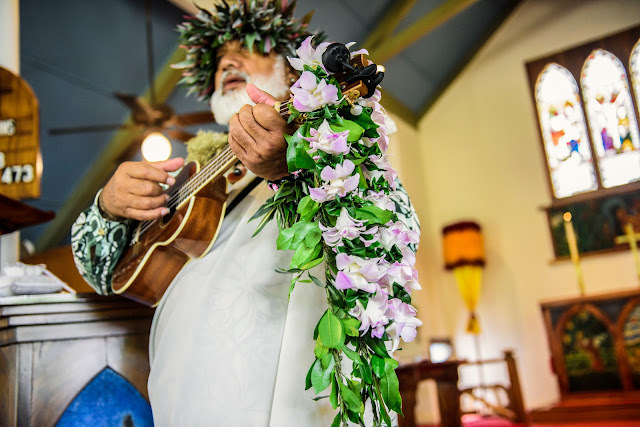 The requirements for a marriage license in Hawaii are minimal, unlike the Caribbean or Mexico, third world countries that lack the infrastructure and amenities of the US. 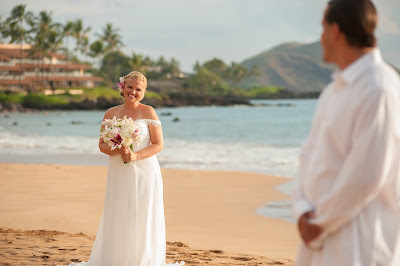 So check our Maui weddings website. Compare prices and photography with other companies and give us a call. 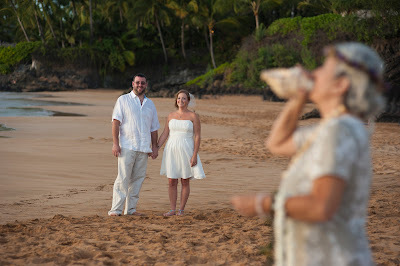 We can handle last minute requests for your romantic spur of the moment tropical wedding in Paradise.